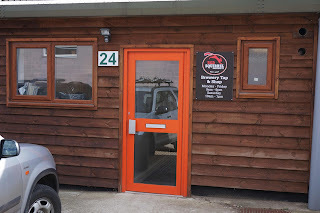 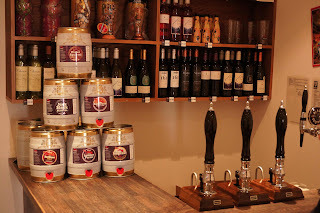 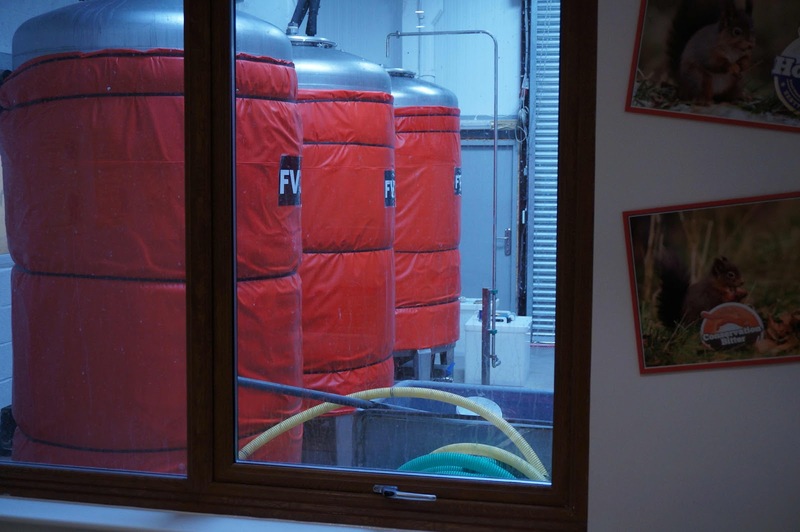 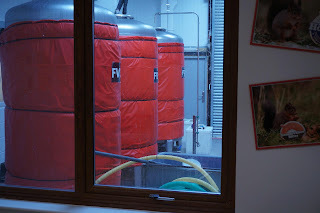 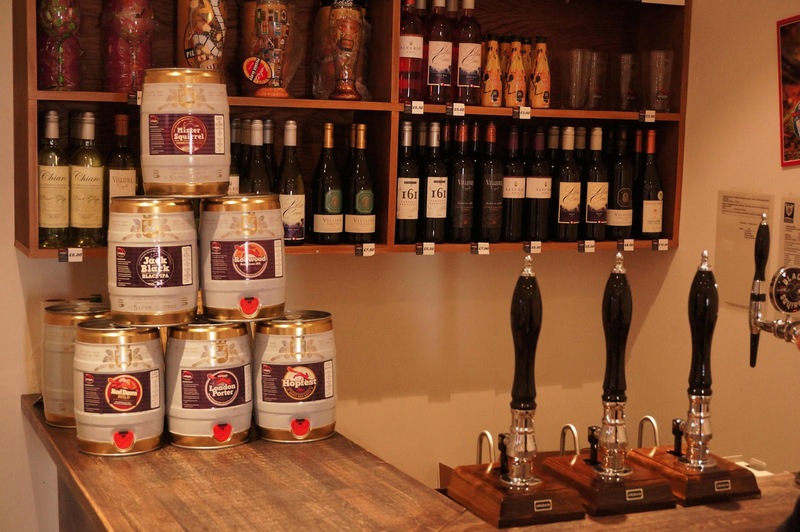 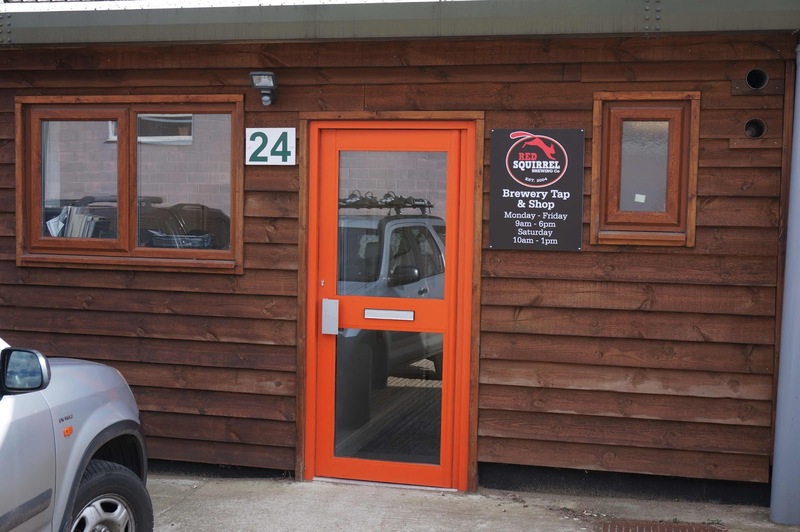 As we were in Hemel Hempstead, stopped by the Red Squirrel brewery to see what was up. The place had a nice, new reception/tasting area. 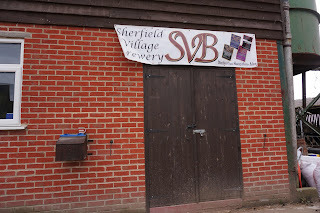 Also found the Sherfield Village Brewery, but the brewer was out. Maybe tomorrow. 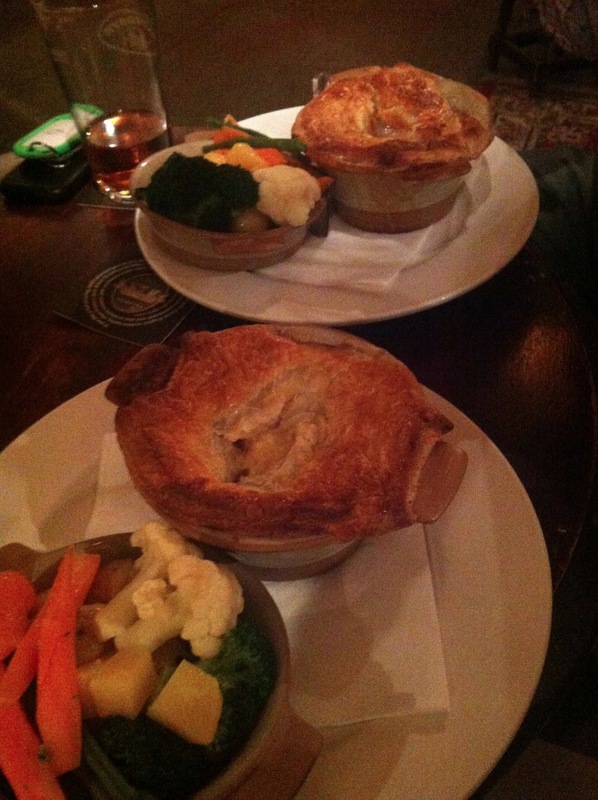 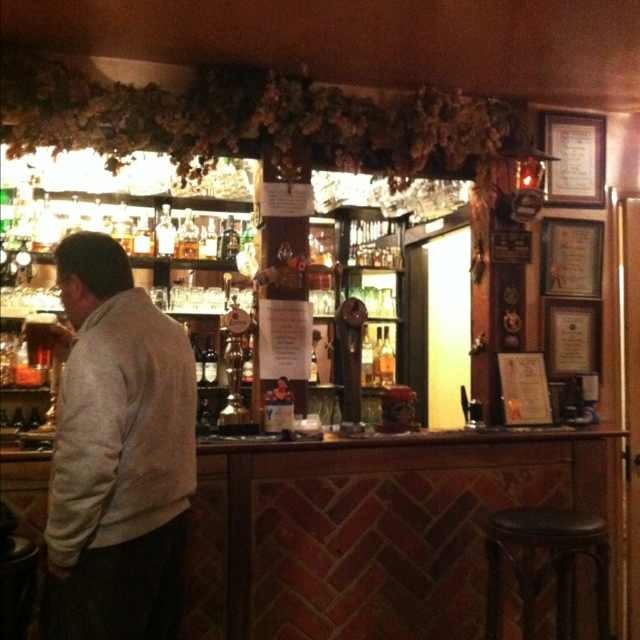 Made it to the White Hart for the evening. 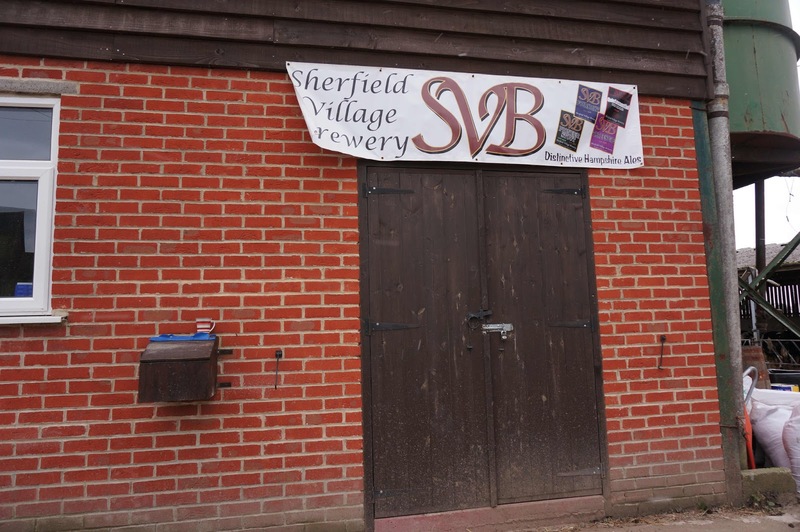 Now this place has a fantastic menu, as well as always good beers on. 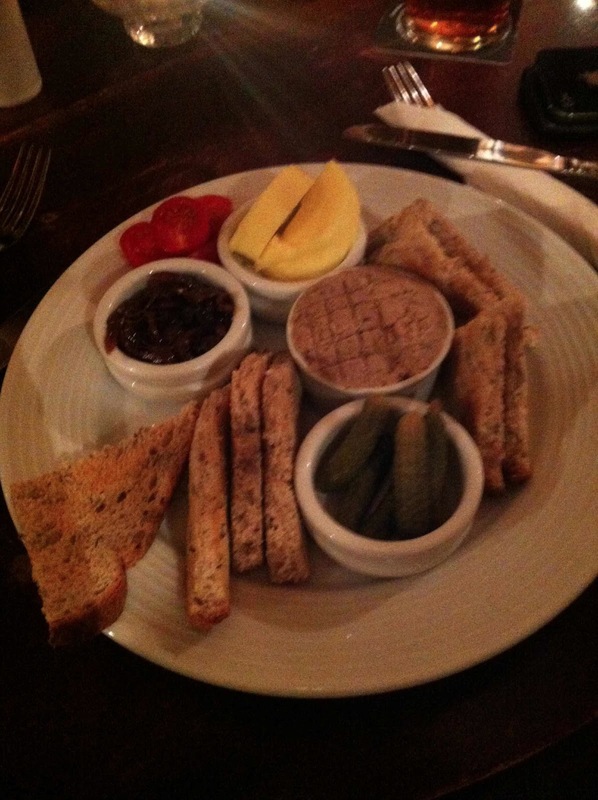 Enjoyed a small appetizer plate, and as a joke posted to friends that it was "rabbit, wild boar, and badger." 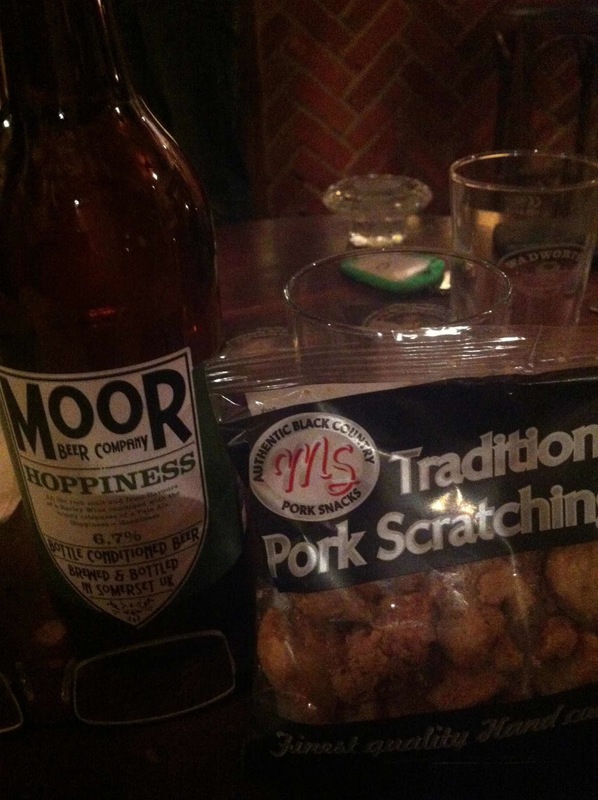 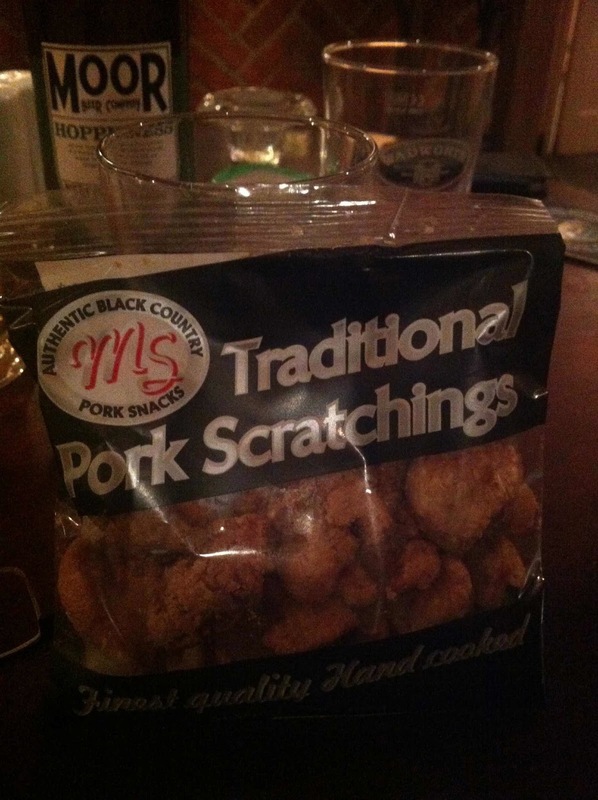 As it was so good, decided the best dessert (if you're a beer drinker) was another Moore Hoppiness with some pork scratchings!